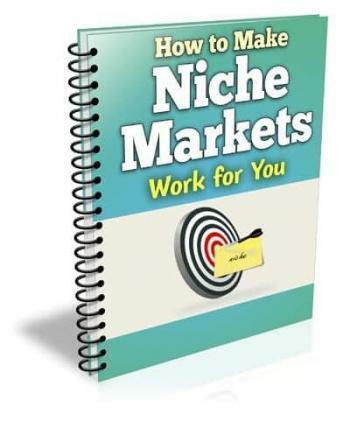 This booklet helps you understand the value of niche markets and how they apply online. It contains advice on what niche markets exist, how to spot them and how to make one work in your specific circumstances. This booklet also includes the do’s and don’ts of Niche Marketing as well as what you need to do to make money from niche markets.